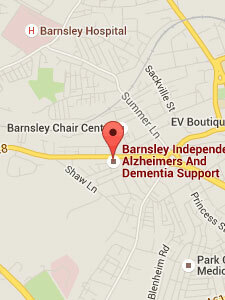 Our monthly meetings are usually held on the second Monday of each month between 2pm and 4pm at our support centre. 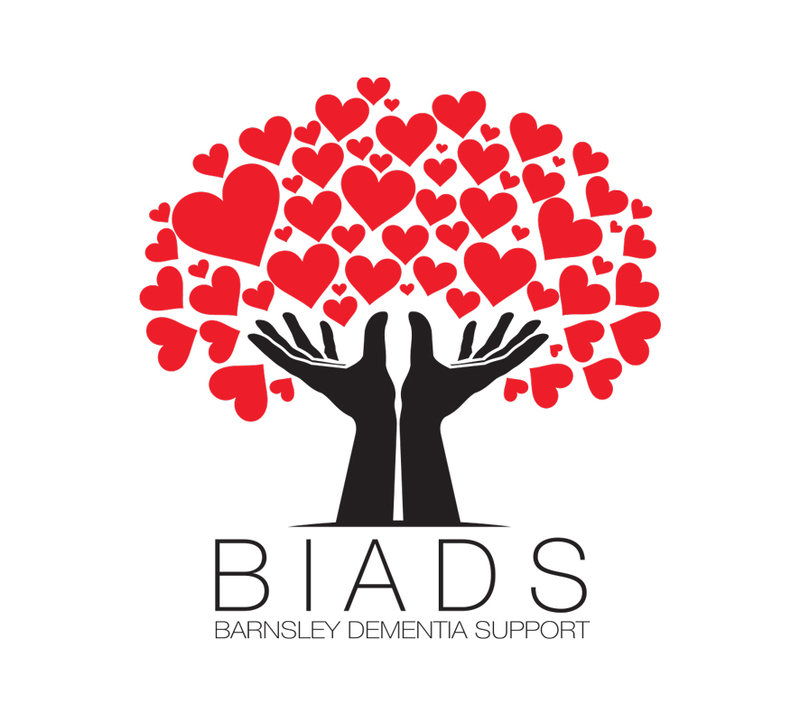 Here members have the chance to get together, chat and enjoy light refreshments in an informal relaxing atmosphere whilst finding out what’s happening at BIADS and how they can get involved. Meet people who are living with and caring for people with dementia, who can offer information, experiences, advice and support to people in the same situation as themselves – all in a friendly and safe environment. We sometimes have a fun game of bingo and are hoping that for some meetings we may be able to have guest speakers who can give information and advice about living and coping with dementia. Open to anyone affected by dementia, just pop along for a friendly cuppa and an enjoyable afternoon.